Not quite every town in Cornwall has a museum anymore but there are still a good few about. And while there may have been a decline in the numbers over the years, those that remain have very much upped their game. 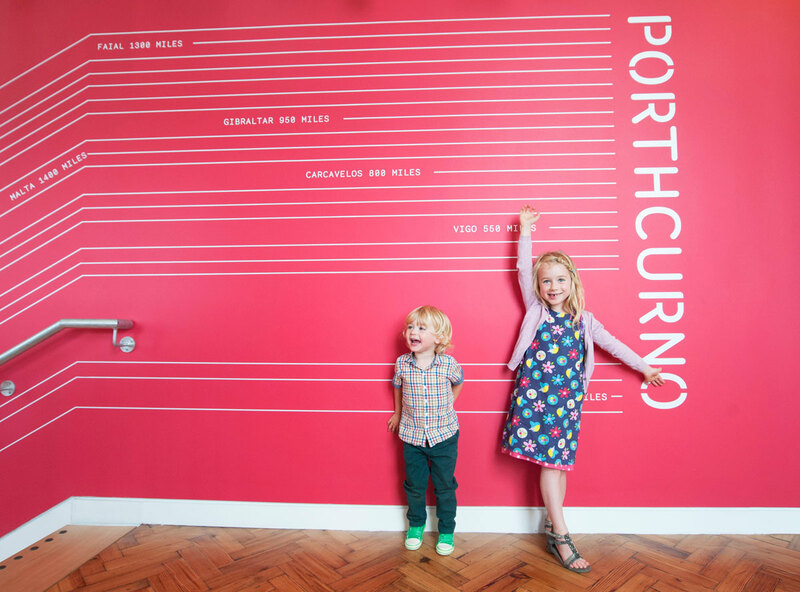 These days Cornwall's museums provide more than just a last resort to drag the kids around on a rainy day. Those with the broadest appeal offer engaging exhibitions many of which provide interactive features alongside organised activities. 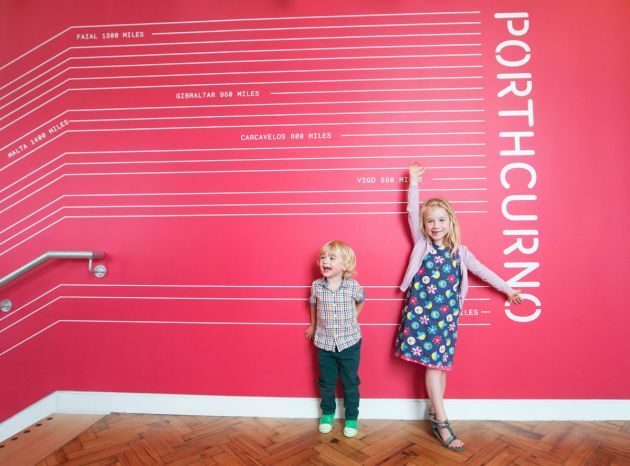 The list below gives what we at the Cornwall Guide feel are not just the best museums, but also the most unique and interesting in Cornwall. 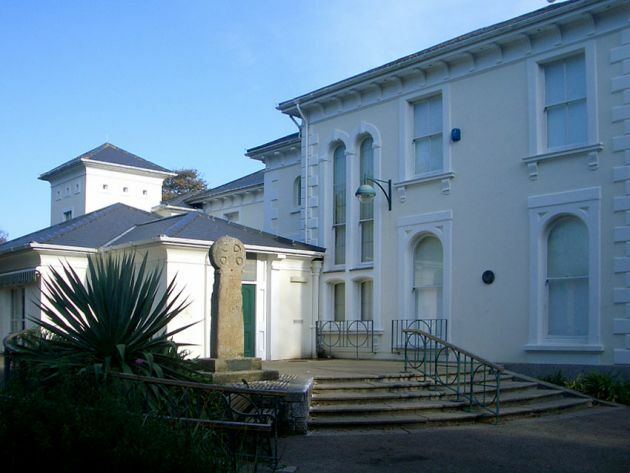 Founded in 1949, Helston Museum is perhaps the most traditional of all those on the list. 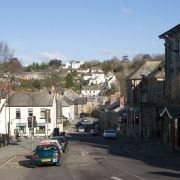 As a town museum it focuses on the area, rather than a single specialised topic. The result is a enormous wealth of exhibits spread over five halls and three floors documenting Helston and the Lizard Peninsula's history right back to Neolithic times. At the heart of the museum is a social history collection with many everyday objects from both home life and local industry. Alongside this are archaeology and geology collections, and of course, as this is Helston, plenty of Flora Day related exhibits. 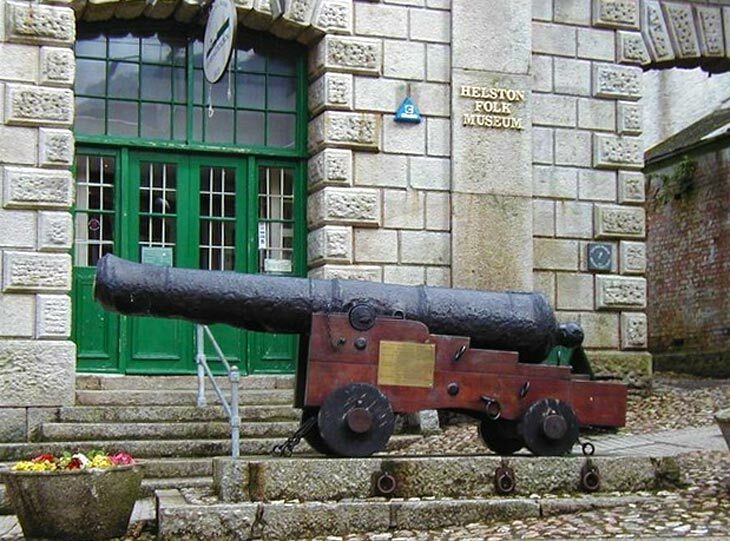 Formerly home to the Duke of Cornwall’s Light Infantry, this Grade II listed Victorian army keep is now a museum covering over 300 years of Cornish military life. Along with collections of military uniform, medals and an armoury stocked with an impressive array of historic weapons there are some quirkier and more sentimental exhibits. These include letters home from the battlefront, a section of the Berlin Wall, various artworks and a pair of painted ostrich eggs! 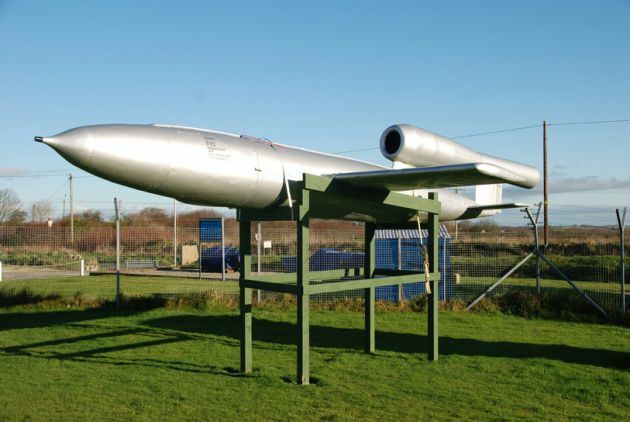 Located on the northern fringe of Bodmin Moor the Cornwall at War Museum is based at the Second World War Coastal Command airfield of RAF Davidstow. Despite occupying most of the airfield and 18 buildings this is one of Cornwall's lesser known attractions. The museum is home to a sizeable collection of artefacts relating to the wartime effort in Cornwall and ranges from military hardware to interactive exhibitions of everyday life during the war. Most of the items on display relate to WWII, but more recent conflicts are covered too, including the Falklands War. Among the more impressive items at the museum are tanks, aircraft and even missile systems. 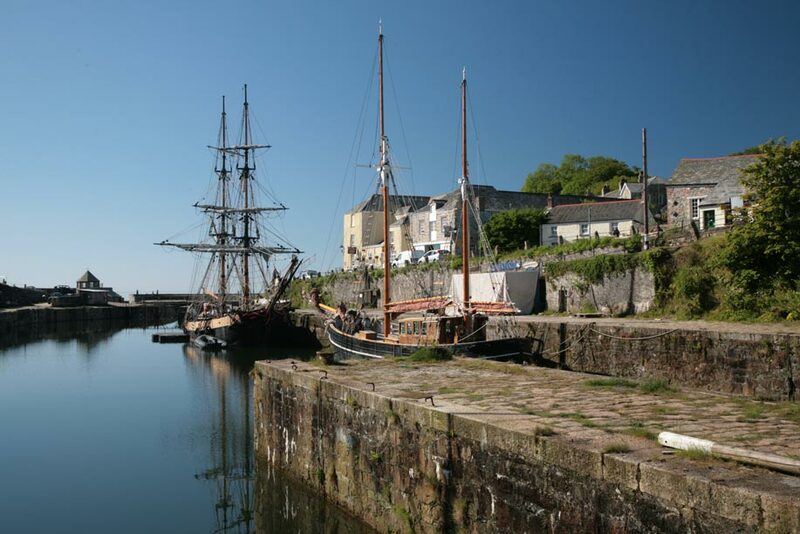 Charlestown, near St Austell, is a fascinating example of a preserved Georgian port complete with its own fleet of sailing ships. 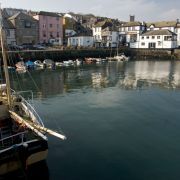 Almost a living museum in its own right it is hardly surprising the harbour has featured as a location in many films and TV series including both adaptations of Poldark. 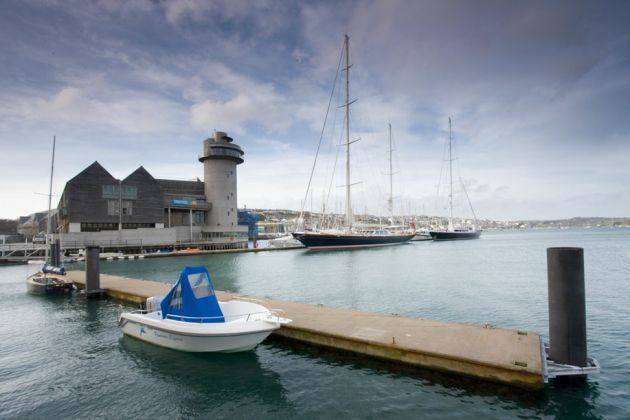 The historic harbour seems a fitting location for what is the largest collection of historical shipwreck artefacts on public display anywhere in Europe. There are nearly 8,000 exhibits from over 150 shipwrecks in the collection which took over 50 years to amass. The museum also provides an insight into the history of Charlestown and gives visitors the opportunity to explore the tunnels once used to load china clay onto the ships in the port. Situated by the harbour in Boscastle the Museum of Witchcraft and Magic is home to the largest collection of witchcraft related artefacts held anywhere in the world. Despite what you might expect this is not a sensationalist tourist attraction; established over 50 years ago the museum provides a highly informative look into, the sometimes macabre, history of witchcraft and magic in Britain. In addition there is an extensive library of over 5,000 books on the occult attached to the museum. Topics covered in the museum include the persecution of witches, Satanism, sacred sites, British folk magic and some international themes. 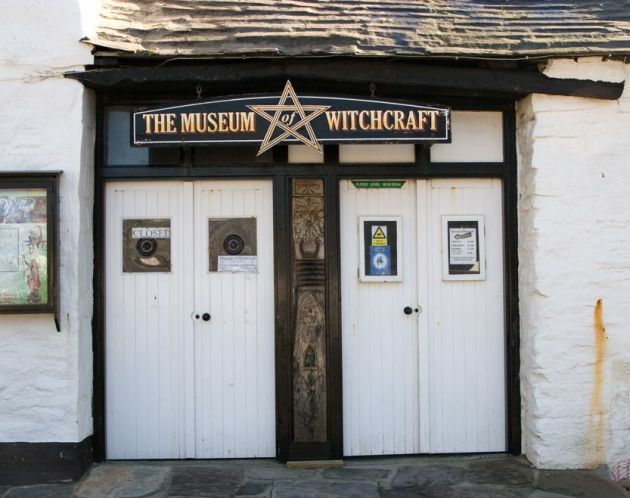 This is a museum with broad appeal from Harry Potter fans to practicing Devil worshippers - it is little surprise it's one of Cornwall's most popular museums. 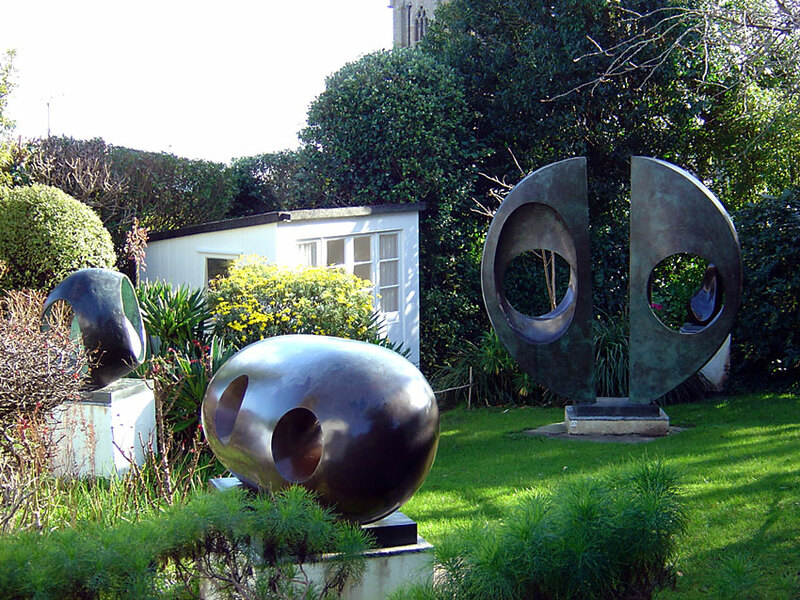 Barbara Hepworth was one of Britain's most influential 20th century artists with here instantly recognisable sculptures, largely in bronze. 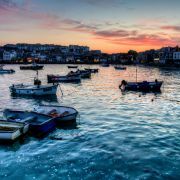 She moved to St Ives with here husband, artist Ben Nicholson, at the beginning of World War II and set up her studio. 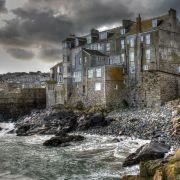 Trewyn Studios is set in a subtropical garden hidden among the jumble of lanes that rise out of St Ives' harbourside. It is here that Hepworth lived and worked until her death in 1975, creating some of her best known works. As was her wish, the studio was given to the nation to become a museum of her work. Today it is managed by the Tate gallery and is home to many of her favourite sculptures along with drawings, paintings and various archive material. Set in an imposing Victorian house within the grounds of Penlee Park, this museum and gallery boasts an extensive collection of paintings by artists from the Newlyn and Lamorna schools of painting. These artworks mostly feature scenes of local life from the late 19th and early 20th century including paintings by Walter Langley, Lamorna Birch, Norman Garstin and Stanhope Forbes. The upstairs of the house is home to what is effectively Penzance's town museum. Founded in 1839 there is a small but interesting collection of artefacts dating back as far as 6,000 years. Along with some of Penwith's more recent history there is an extensive collection of old photographs of the area. The attached cafe (The Orangery) is a very pleasant spot for a light lunch with plenty of outdoor seating. To be honest the idea of a telegraph museum doesn't sound that exciting. However, having visited this award-winning museum myself I have to say it is really quite good! 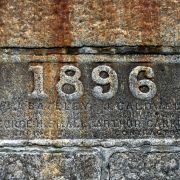 Whilst most people associate Porthcurno with the Minack Theatre or its pristine beach the cove has a rather interesting history. It was in fact at the centre of global telecommunications for nearly 100 years. As far back as 1870 undersea cables were brought ashore here. Between the wars 14 major cables from distant corners of the globe terminated here making it the most important cable station in the world. As a result of this some elaborate defences and hidden tunnels were created to help secure the station in case of invasion. The Telegraph Museum allows visitors to not only explore these wartime defences and the stations history, but to really engage in some interactive exhibitions which should appeal to all ages. As Cornwall's largest museum the Royal Cornwall Museum (RCM) is also the most diverse covering a huge range of eras and topics. To further boost its credentials it hosts a permanent collection of Ancient Greek, Egyptian and Roman exhibits supported by the British Museum along with a ceramics collection loaned from the V&A. The RCM is also a Cornish museum and as such has several collections that reflect Cornwall's history and heritage. One of these is the internationally renowned mineral collection which stems from the region's mining history. There is also an extensive collection of art featuring works by the Newlyn School and beyond. Adjoined to the museum is the Courtney Library with its unique collection of rare manuscripts and books. This is a primary source for researchers and educators in Cornish life, history and culture. On the face of it you might expect a nautical-themed museum to have a fairly limited appeal but this is not the case with the National Maritime Museum - even my kids loved it! The key ingredient here is interactivity, this is much more than just a museum about boats; there is everything from model boat building to real lifeboats and a Sea King helicopter to explore. Of course there are exhibits too - in fact there are 15 beautifully laid out galleries set out over 5 floors all illustrating the rich maritime heritage of our island nation. In addition the building itself has lots to explore. 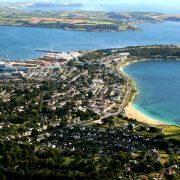 There is the 100ft Look Out tower commanding views over Falmouth harbour and beyond whilst in the basement is the "Tidal Zone" featuring a 22ft underwater window to watch the harbours marine life through.